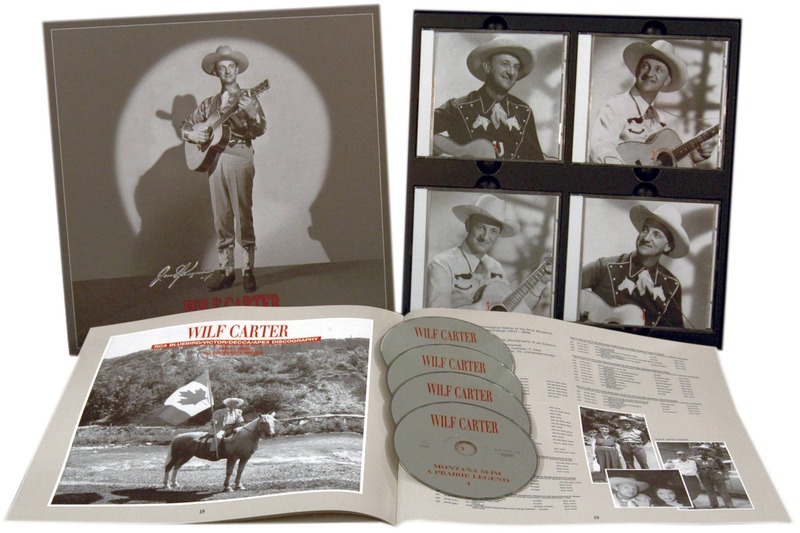 8-CD box (LP-size) with 48-page book, 187 tracks. Playing time approx. 551 mns. Asher and Little Jimmie Sizemore, whose musical debts to Rodgers were minimal, were joined by those like Gene Autry and Dwight Butcher, who were fans and, frankly, Rodgers imitators, in paying their musical respects over the next several years. Also among them were W. Lee O'Daniels Light Crust Doughboys, with an eloquent vocal by Leon Huff, WLS star Kenneth Houchins, who faithfully captures the Rodgers sound. Even Rodgers' widow and her protégé, Ernest Tubb, recorded their own tributes, with several of them written by Rodgers' sister-in-law and longtime song source, Elsie McWilliams. In May 1953, twenty years after Rodgers' death, Tubb and another Rodgers devotee, Hank Snow, helped establish the Jimmie Rodgers Day celebrations as an annual event in Rodgers' hometown, Meridian, Mississippi. The entertainment for the dinner program at the 1957 celebration was provided by Ernest Tubb,Hank Snow, the Wilburn Brothers and Jim Reeves. Collector Eugene Earle captured the evening's entertainment on tape. 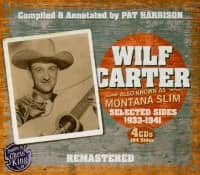 Now, another forty years later, it is available, mostly for the first time, together with some of the best of the contemporary tributes to Jimmie Rodgers. 11 I'm Gonna Ride To Heaven On A Streamlined T.
14 What Difference Does It Make? 01 Why Did We Ever Part? 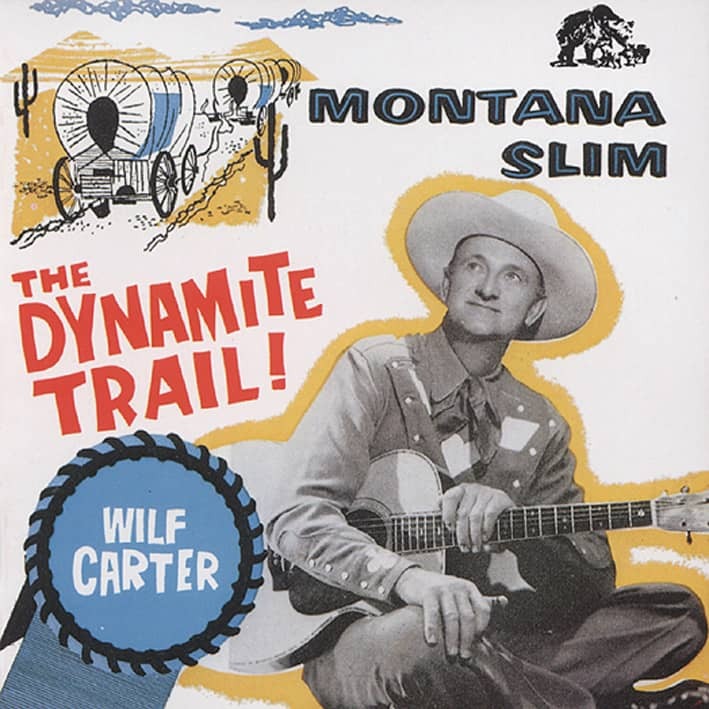 Wilf Carter, also known in the USA as Montana Slim, was the first great Canadian country star, even though he had never appeared in the national charts. 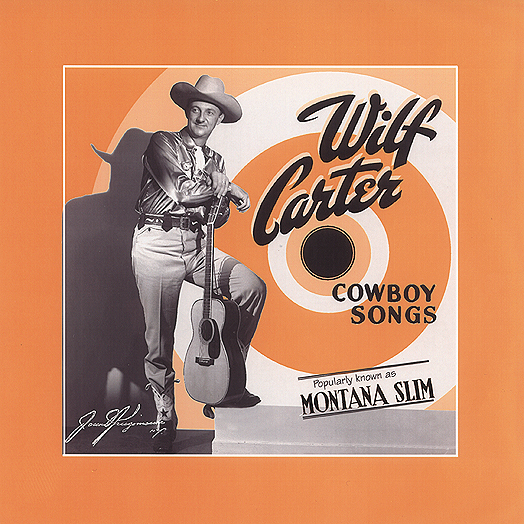 Carter was strongly influenced by Jimmie Rodgers' music and always successfully used the cowboy image. 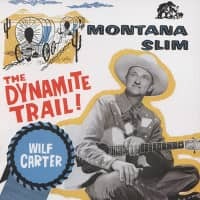 Wilf Carter began his career in the early 1930s at the radio station CF CN in Calgary, and shortly afterwards accepted an offer from the CBS Network. He recorded his first record in December 1933 at RCA Studios in Montreal. 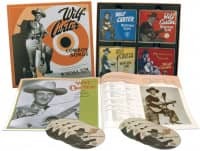 Over the years Wilf Carter has written well over 500 songs and recorded countless records. His father was, as he recently explained in an interview, Swiss-born." 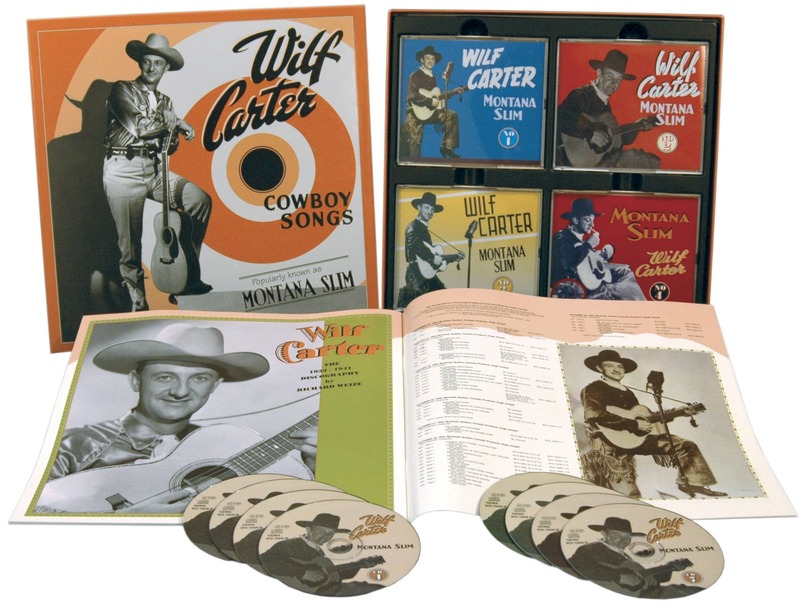 Customer evaluation for "Cowboy Songs (8-CD)"